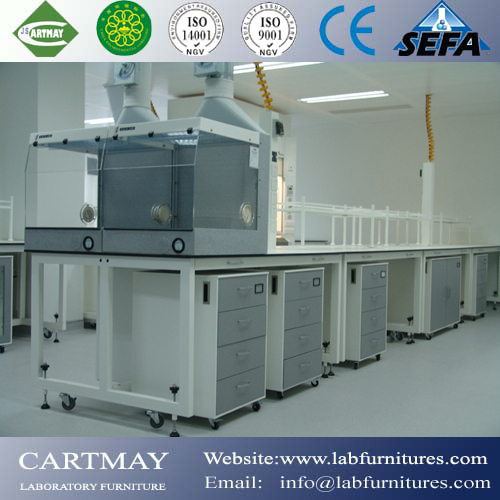 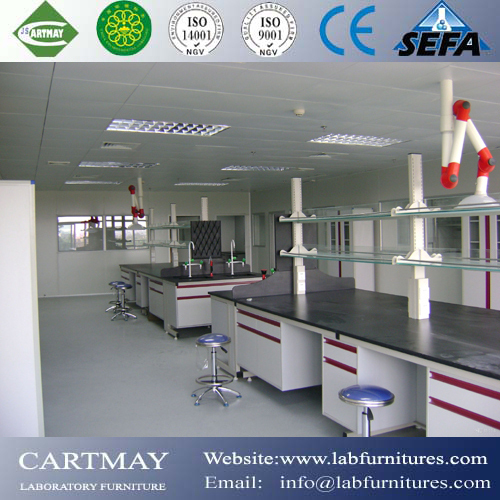 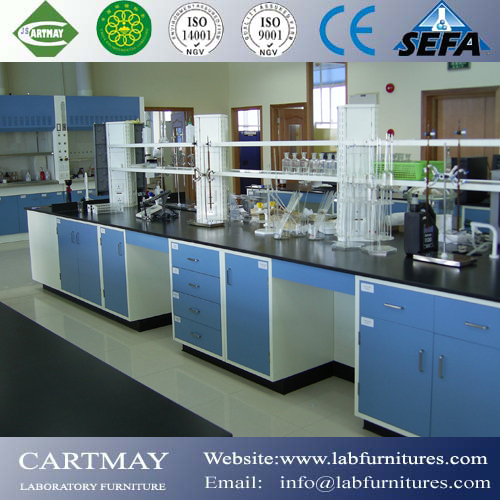 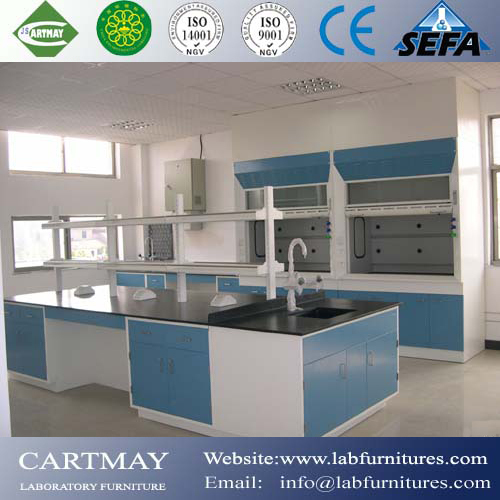 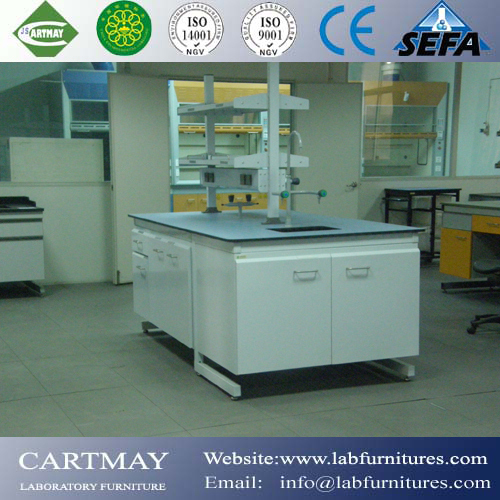 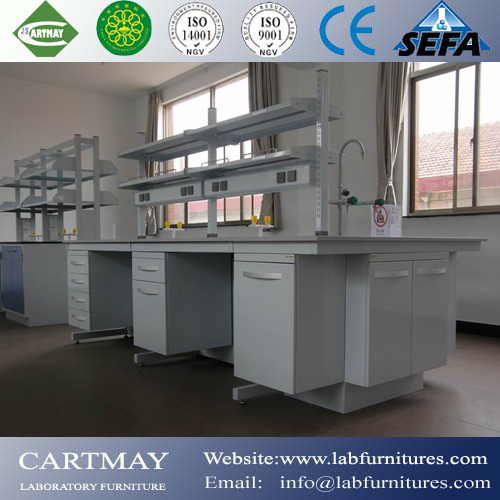 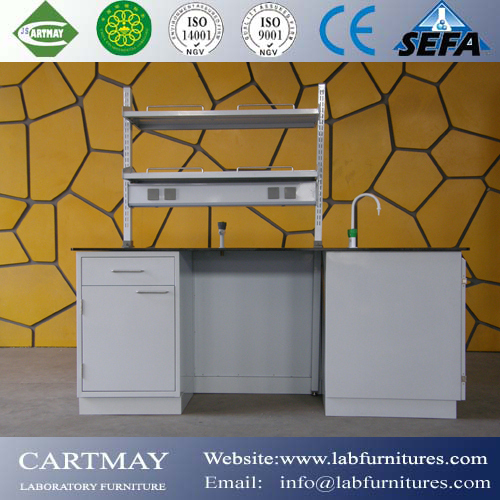 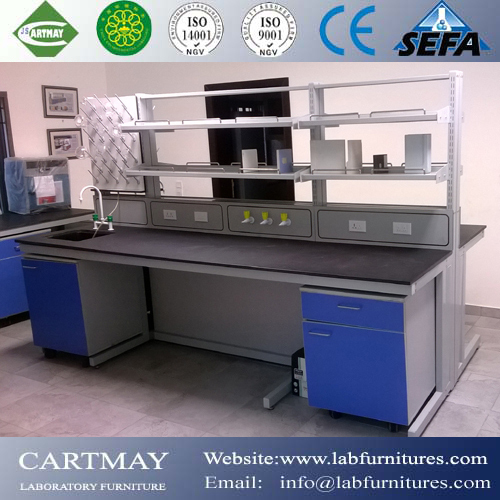 laboratory furniture and fume hood manufacturer and supplier, lab casework, Lab table, laboratory planning, Lab cabinet, laboratory design, - laboratory Furniture Manufacturer and Supplier- Jiangsu Cartmay Industrial CO.,LTD. 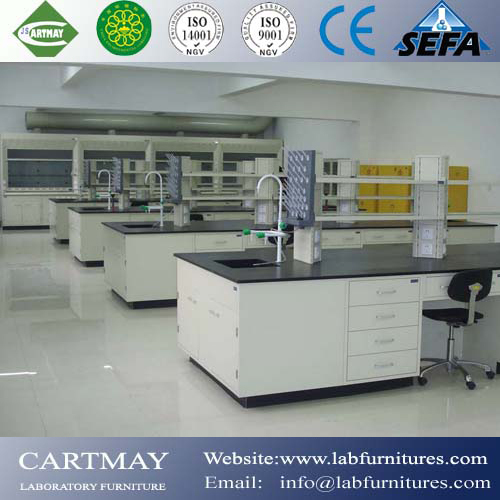 Jiangsu cartmay industrial CO.,LTD is a modern enterprise specializing in laboratory furniture, fume hood, laboratory design, laboratory planning,laboratory layout,installation and service after sales. 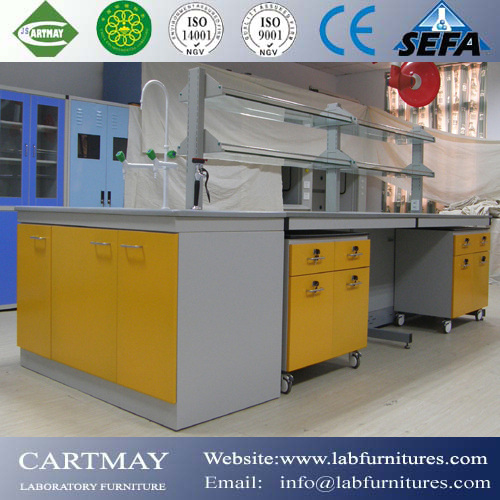 Our company imported automatic production equipment from Germany and Italy,company is specialized in producing fashionable and environmental products complying with professional standard while using newest material in the world.Our production have 13 big series including laboratory furnitures, fume hoods, steel lab furniture, stainless steel lab bench, steel and wood lab table, wood casework, polypropylene casework, phenolic resin casework, storage cabinet, laboratory worktop, lab accessories, education furniture and hospital furniture. 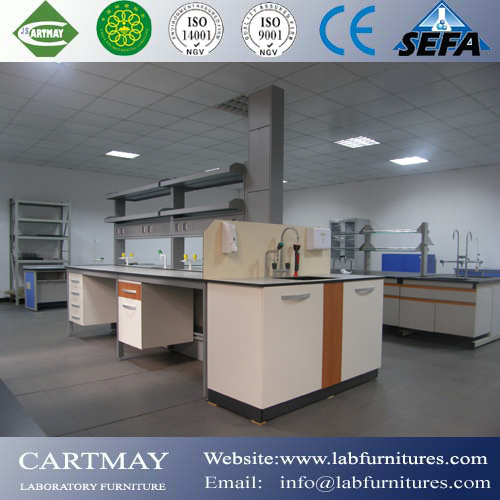 Thousands of breeds are included in it.Having Passed ISO9001:2000 Quality Management and ISO14001:2004 Environment Management system,our company will insist on furnishing high-quality continuously. 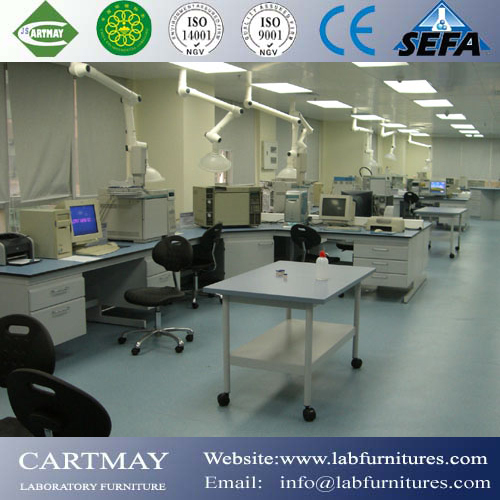 We have developed a whole set of scientific and effective quality management system and established perfect market and service after sales system during more than 16 year's practice.